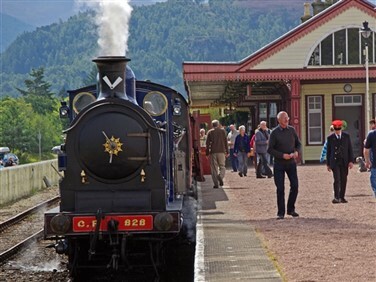 A superb rail holiday to enjoy the picturesque towns and villages surrounded by a panoramic range of rocky crags romantic valleys, and fairytale woods - full of folklore, witches and steam trains. Saturday - By Eurostar to Brussels and onward by high-speed train to Wuppertal for a welcome evening meal at the InterCity Hotel. 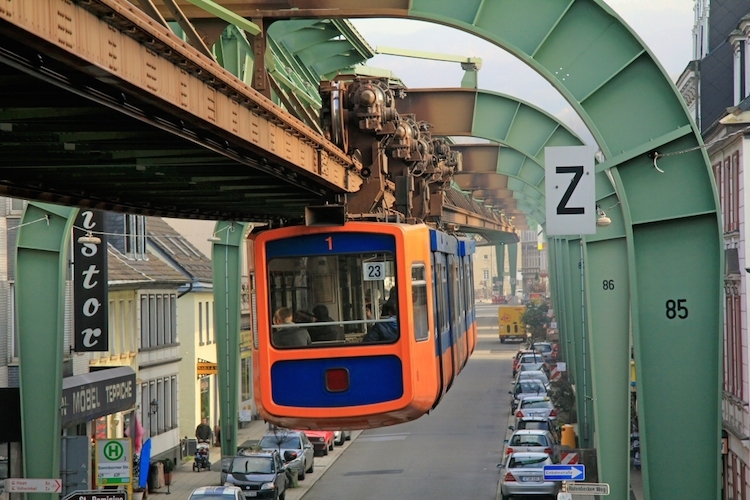 Sunday - An amazing and totally unique journey on Wuppertal's century-old 'space ships' - the Schwebebahn elevated railway - before continuing to historic Wernigerode the capital of the Harz Region, at the foot of the beautiful Harz Mountains. 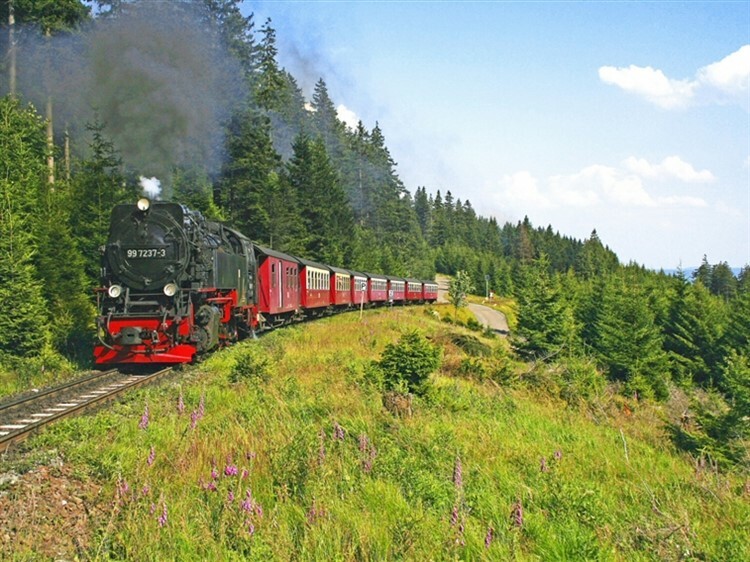 Monday -We board the bimmelbahn road train to visit Wernigerode's 'fairytale' castle perched high above the town. 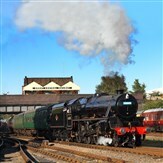 The afternoon is yours to stroll at leisure in the gardens, explore the market place and see more of this lovely town. 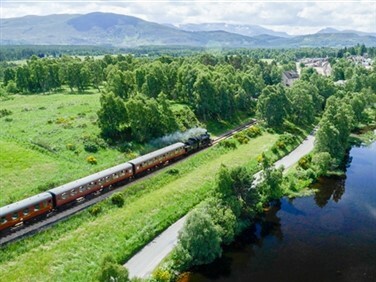 Tuesday -The sound of the powerful steam locomotive reverberates around the valley sides as we climb steeply, through deep forests, to the summit of Brocken Mountain formerly occupied by 2,000 Russian soldiers and spy cameras overlooking the border to the west. 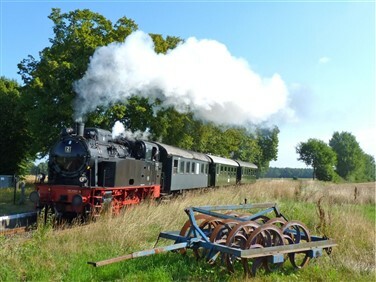 Today, it is a nature reserve and we can enjoy the magnificent views in peace before returning by steam train to Wernigerode. 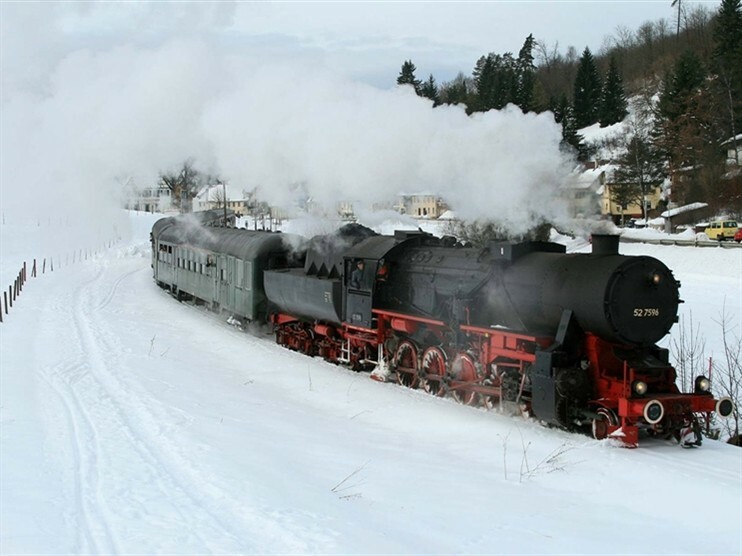 Wednesday - By train to Quedlinburg for a magical, charming, rural journey by narrow gauge steam train through the romantic Selke Valley to the small spa, hunting lodge town of Alexisbad, beloved by Hitler's generals. 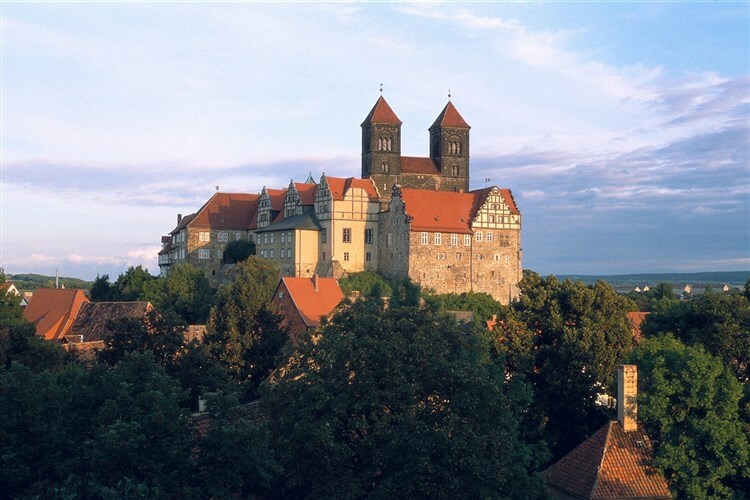 After lunch we return by coach for a guided walking tour of the UNESCO protected, medieval town of Quedlinburg. 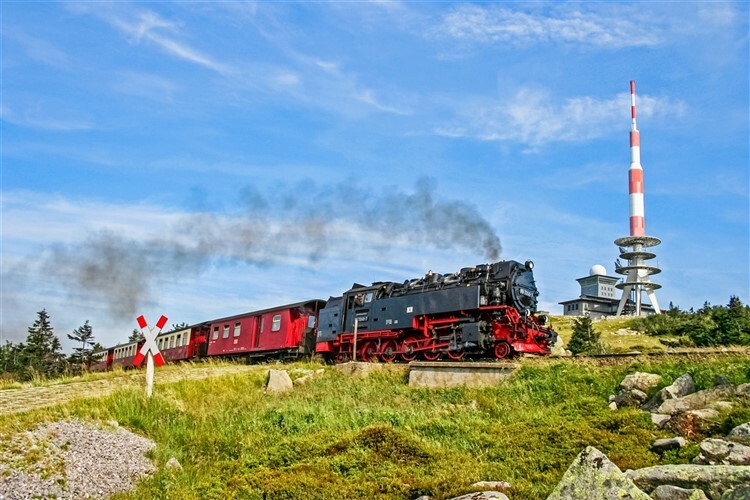 Thursday - A day of choice to relax and explore the traditional shops and cafés of Wernigerode, or to use your Harz Mountains Railway Pass and venture further by steam train. 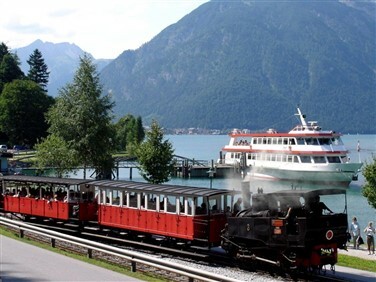 Perhaps cross the mountains north-south, with cork screw turns, pastoral plateau landscapes, and deep thick pine forests where the local folklore of witches is only disturbed by the resident deer and wild boar. 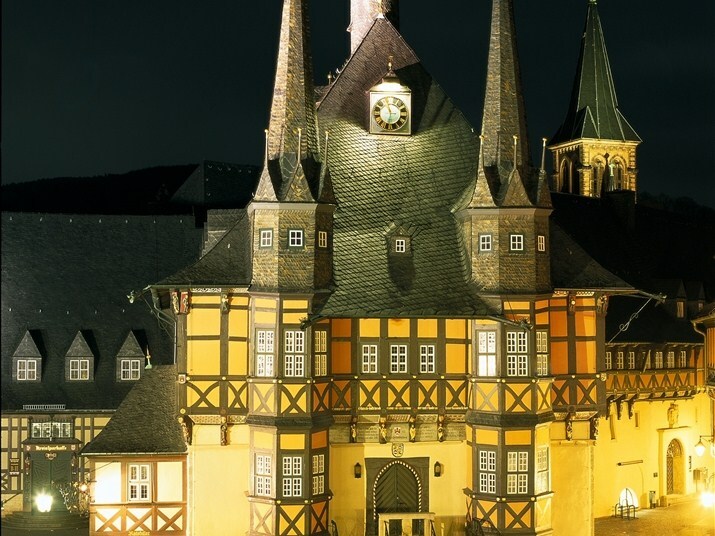 Friday - Bidding farewell to beautiful Wernigerode we return by high speed train via Hanover, Cologne and Brussels to London. 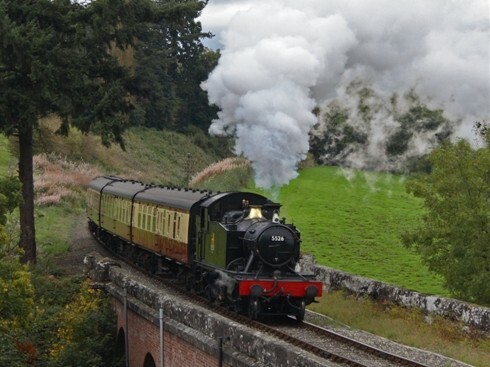 This city centre, English-speaking, hotel has a pleasant bar and restaurant serving local and international specialities. Modern en-suite rooms include satellite TV, radio, mini-bar and WiFi. This stylish, English-speaking, 4 star hotel is close by the historic Old Town, and features modern, comfortable en-suite rooms. Enjoy culinary delights in the buffet restaurant and relax in the Berliner Ziller bar or Top Fit Club.